The Seagate® Nytro 3000 SSD family includes the next generation of high-capacity, high-performance SAS SSDs designed with multiple endurance offerings optimized for demanding enterprise applications and maximum TCO savings. The Nytro 3000 SSD family delivers ultra-fast, consistent and easily scalable performance that saturates dual 12Gb/s SAS bandwidth, providing an effective 24Gb/s wide-port interface along with legacy sign and dual-port dynamic configurations. By removing the storage bottleneck, it significantly improves overall system and application responsiveness and provides consistent low-latency data access, reliably accelerating enterprise and cloud storage systems. Enterprise applications have different storage workload requirements for performance, endurance and cost. The optimal storage solution for databases or virtualization with a typically mixed read/write workload, for example, requires the highest random read/write IOPS, ultra-low latency and high endurance; content streaming applications with highly intensive read workloads, however, demand high sequential read throughput and high storage density at the lowest cost per gigabyte. 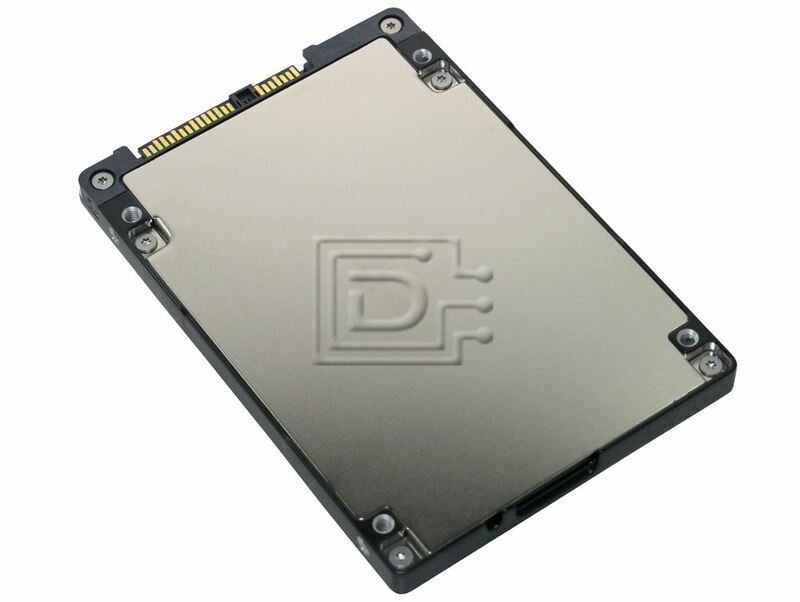 The Nytro 3000 SSD family offers an industry-leading range of capacities up to 15TB in a 2.5-inch form factor, to increase enterprise storage density in data centers. It also enables the maximum TCO savings by offering four endurance categories to match cost and performance requirements of all enterprise workloads. 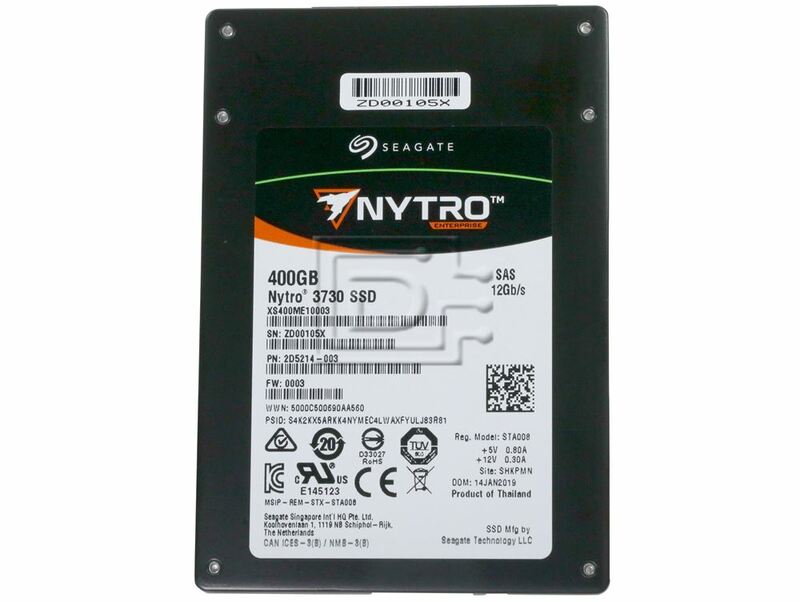 The Nytro 3000 SSD family leverages Seagate’s decades of enterprise SAS expertise to deliver the highest levels of reliability, data integrity and data security for mission-critical enterprise applications. The Nytro 3000 SSD family delivers best-in-class data protection and reliability by integrating full internal and external data path protection (T10 DIF), Seagate’s advanced ECC algorithms, media life cycle management and other techniques for extending flash memory life. With advanced power-loss data protection, the Nytro 3000 SSD maintains high data integrity to help prevent loss of user data in the event of unexpected power interruptions. 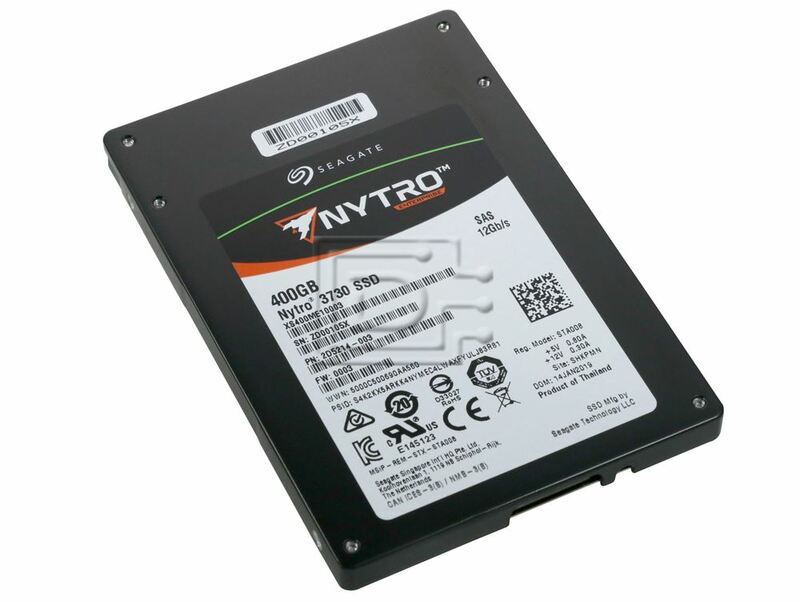 The Nytro 3000 SSD family implements security features to prevent unauthorized access to a drive and safeguards stored data with three levels of security, including Secure Downloads & Diagnostics, TCG-compliant Self-Encrypting Drive and FIPS drive. 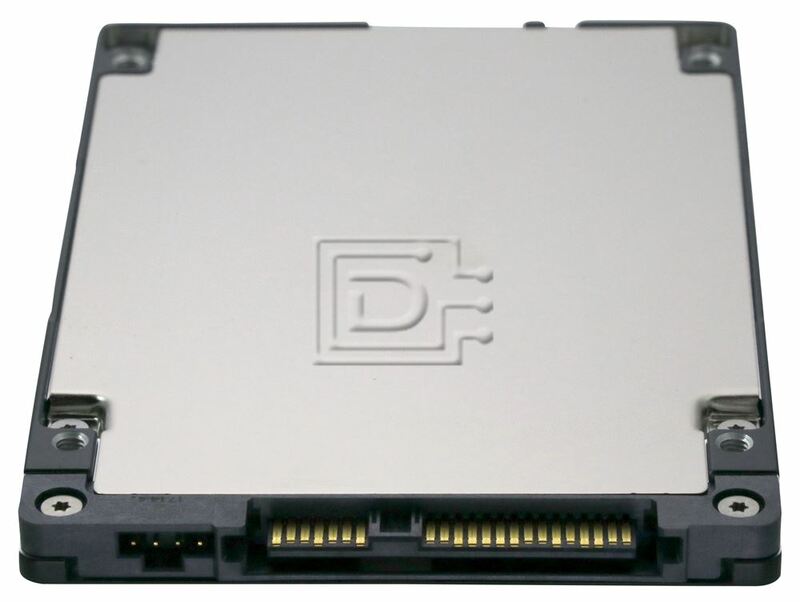 This drive is compatible with laptops that accept 2.5" x 7mm (Thin/Case) SAS drives.